WFDSA held the Secretaries Seminar 2016 in Stockholm, Sweden from 22 to 23 June. 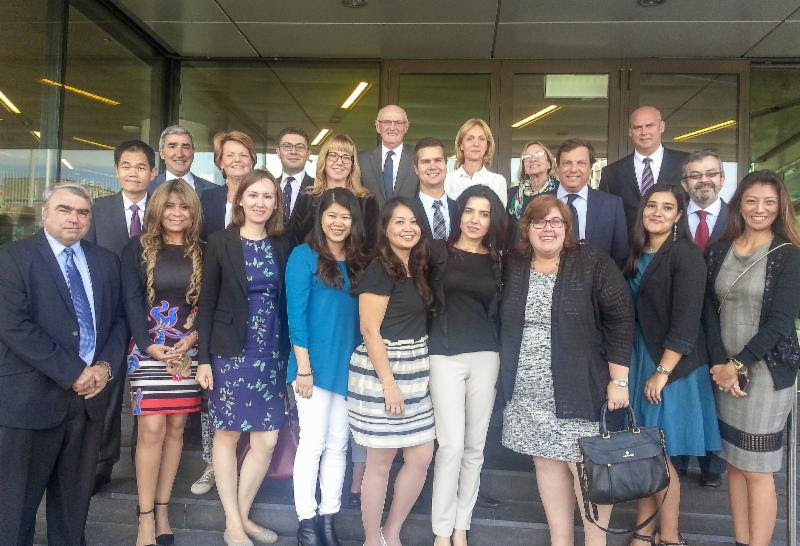 This annual event was attended by representatives from twenty two national Direct Selling Associations (DSAs) and SELDIA (European Direct Selling Association). Among the many interesting topics presented and discussed during the seminar include global updates, presentation of the Global Statistical Survey, enhancing the standards of DSAs, and Case Studies of actual situations faced by DSAs. One of the recurring theme during the two day event was on Social Media and advancements in Information Technology. On this subject, there was a presentation entitled ‘Communicating on Social Media’ by the Global E-Marketing Director of Oriflame. This was followed by a thought provoking presentation on the future of Direct Selling in the midst of rapid advancement of IT and Social Media by Magnus Brannstrom, WFDSA Vice Chairman, SELDIA Chairman and CEO of Oriflame. 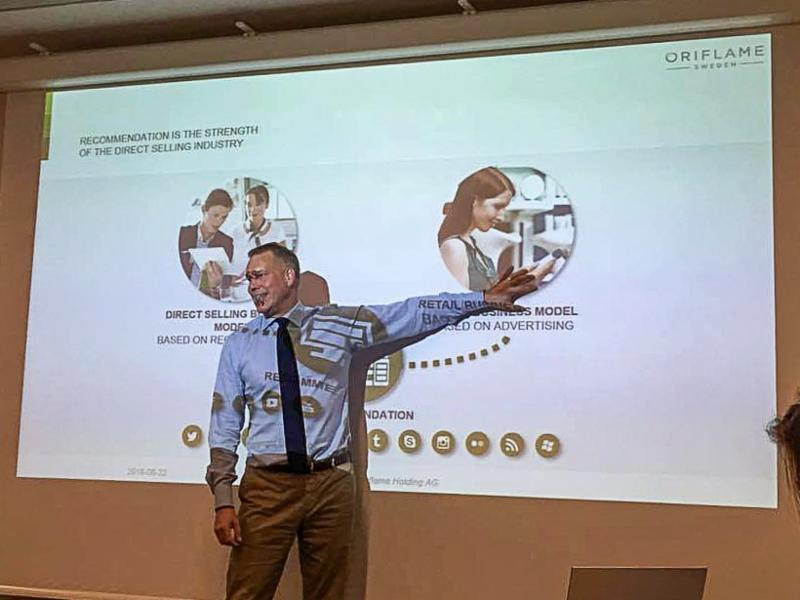 The two day seminar ended with a visit to Oriflame’s R&D Centre in Stockholm where participants were given opportunities to carry-out hands-on R&D research processes.